41 Eccles Street, on the north side of Dublin, where John Sullivan was born on 8th May, 1861. The plaque outside the house on Eccles Street. John Sullivan's father, Edward, a prosperous Dublin Protestant, was called to the Irish Bar in 1848. He eventually rose to become Lord Chancellor of Ireland in 1883. 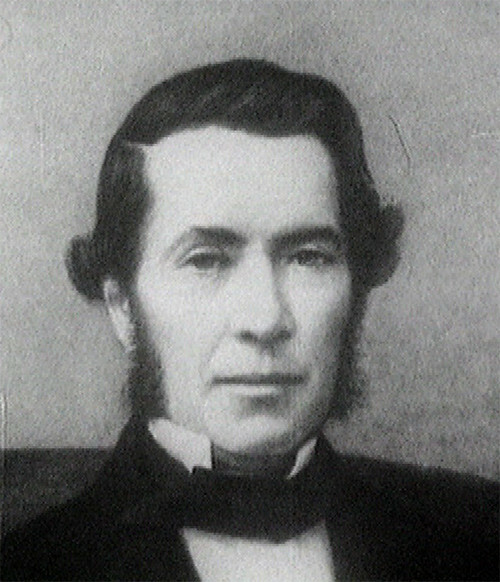 He died suddenly in 1885. John Sullivan's mother, Elizabeth Bailey, was from a wealthy Catholic family in Passage West, Co. Cork. There were four boys and a girl in the Sullivan family. 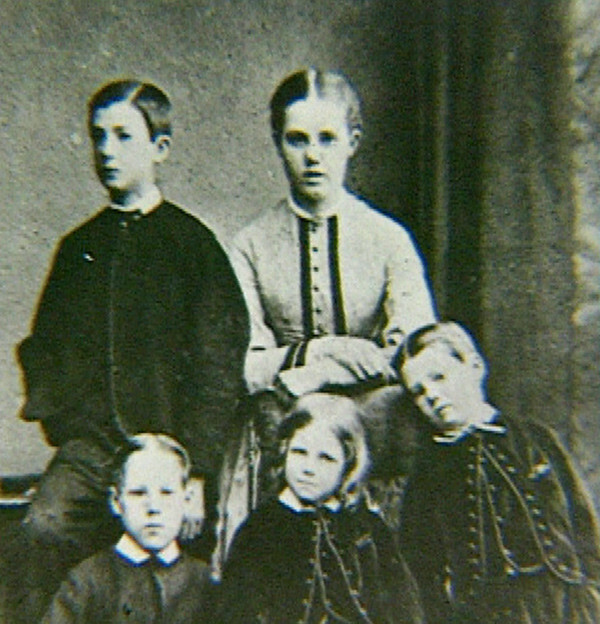 The eldest was Annie, John's oldest brother, at the back, was Edward. In the front are, left to right, are Robert, John and William. Robert died in a sailing accident when John was sixteen. 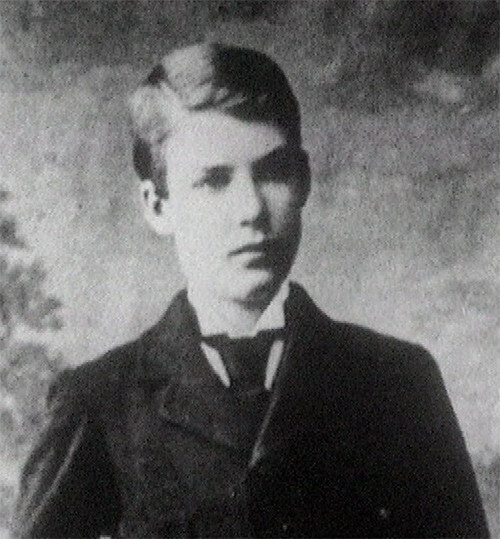 A photo of John in his teens. The Church of Ireland school Portora, in Co. Fermanagh, where John went to school as a young boy from 1873-1879. He won many prizes during this time for classics and for Holy Scripture. Trinity College, Dublin, where John read Classics from 1879 to 1883, getting a Senior Moderatorship and a Gold Medal in Classics. A portrait shot of John Sullivan in his twenties.